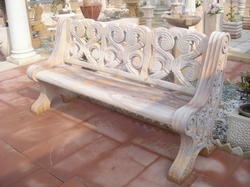 Skilled craftsman carve Marble Tables in various shapes and sizes to suit the requirements of the clients. 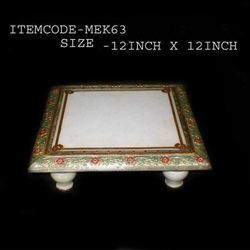 The special attributes of the Indian Antique Marble Table is creatively carved, elaborate designs, gorgeous looks, long-lasting and fine finishing. 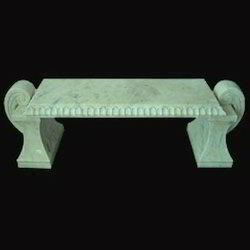 We are counted at the top in the list of the Indian antique Marble Tables Manufacturers, Exporters and Suppliers based in India. 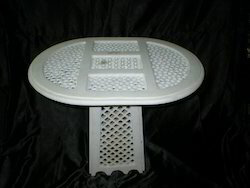 Purpose Used for bath and kitchen items. 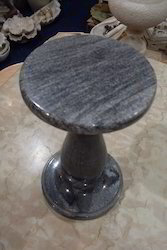 We are the supplier of Marble Stand. 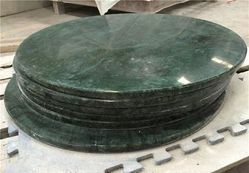 We are the leading and prominent Manufacturer, Exporter and Wholesaler of Handicraft Agate Table. 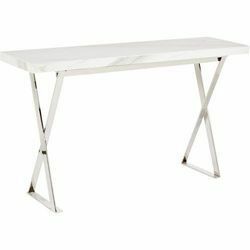 Marble Tables offered are made available by us under item code ME014 and comprises beautifully done up tables using quality marble stones. 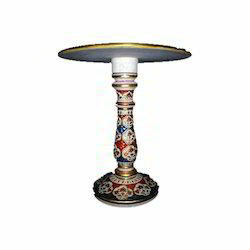 Made available in red and blue Indian antique gold finish, these tables are made available by us in 20" in height and are crafted by skilled craftsmen that help in enhancing its overall finish values. 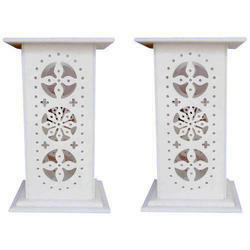 We can also offer these in different shapes and sizes as demanded by the customers. 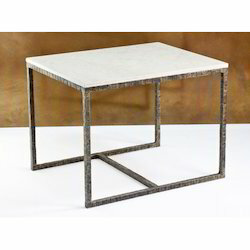 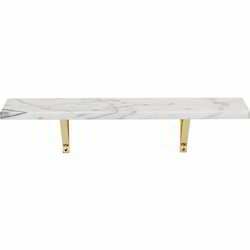 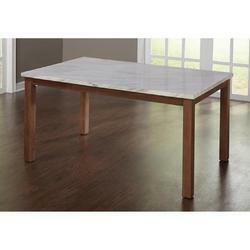 We make an extensive range of rectangular White Marble Tables. 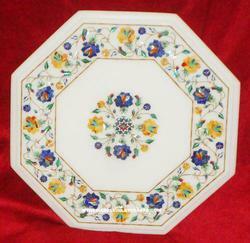 Available in various designs, patterns, and semi-precious stones inlay. 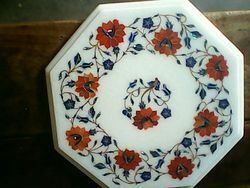 Meet the customized requirement as per clients need. 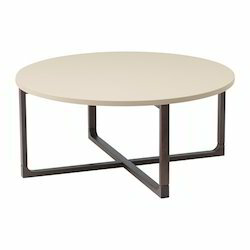 we are designing and developing a sustainable range of Coffee Table. 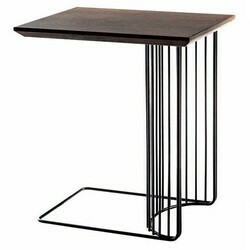 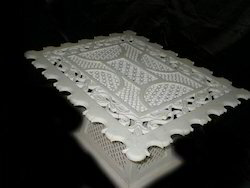 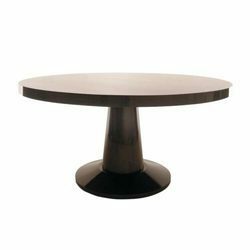 This table can be customized in terms of size as per the needs of our clients at reasonable prices. 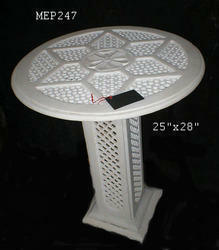 We are offering Decorative Marble Tables in our designer range of marble carved tables. 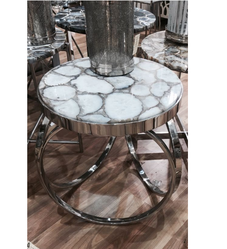 Marble Table Tops offeredcome in elaborate natural stone designs as well as smooth polished finish which make these bear enchanting exclusive looks. 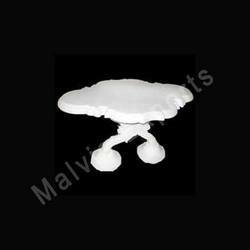 Coming designed and developed by experienced professionals, these can also be provided in other attractive design, sizes and shapes as demanded by the customers. 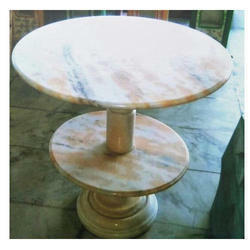 We are instrumental in offering an excellent quality range of Marble Centre Table. 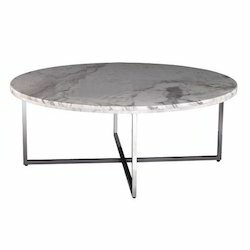 This Marble Centre Table is designed with precision by our talented team of professionals.